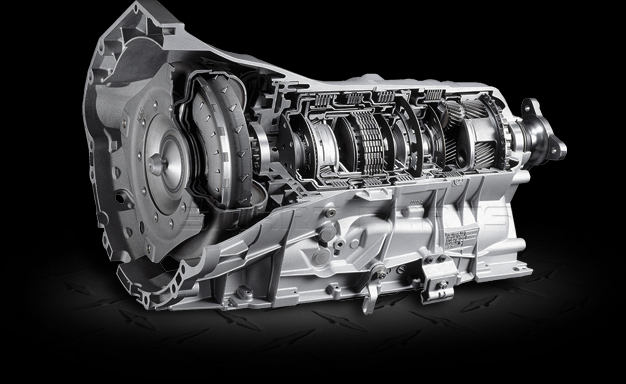 This transmission has been remanufactured at our state of the art facility using the latest remanufacturing technology. We have carefully engineered a process that allows us to maximize performance and stay within a wholesale price range. Please note that some early models of this transmission may require a core to be sent in first. 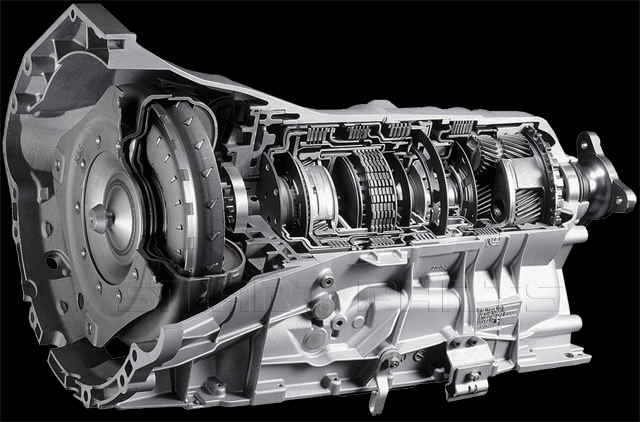 This transmission is a direct replacement for the Jeep Wrangler and Cherokee. Core Deposit: $600.00 Office Hours: Monday-Friday 8:00am to 9:00pm CST. Mopar Dexron II can be used, only if ATF Plus is not available. Torque Converter: Included with trans.